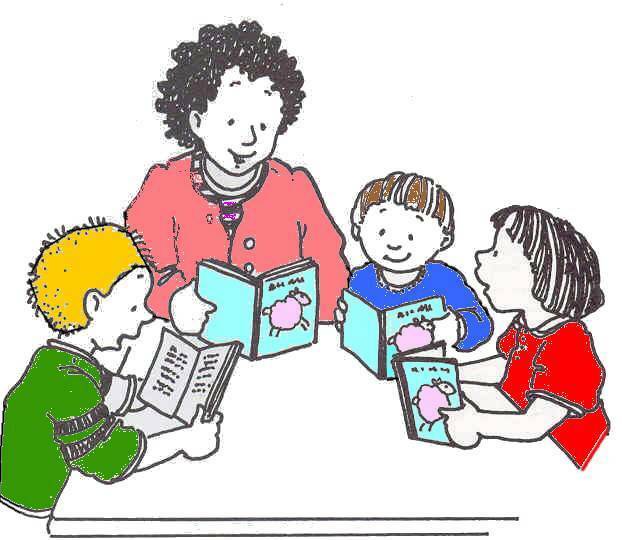 Guided reading is small-group reading instruction designed to provide differentiated teaching that supports students in developing reading proficiency. The teacher uses a tightly structured framework that allows for the incorporation of several research-based approaches into a coordinated whole. For the student, the guided reading lesson means reading and talking (and sometimes writing) about an interesting and engaging variety of fiction and nonfiction texts. For the teacher, guided reading means taking the opportunity for careful text selection and intentional and intensive teaching of systems of strategic activity for proficient reading (Fountas & Pinnell, 1996). process successfully with instruction. In this paper, we provide background information on guided reading and then discuss its components in relation to research. We will discuss guided reading within a comprehensive literacy program and provide the research base for eight components of guided reading. If you are interested in learning more about guided reading and give a better support to your below grade level students, nudge your on-level and above level students, read the rest of the article clicking on the link above.